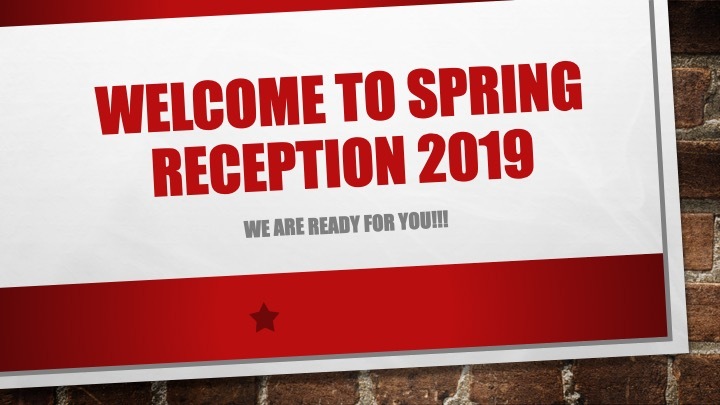 With only two days to go for Spring Reception 2019, We are all ready with events and activities for all exchange students. 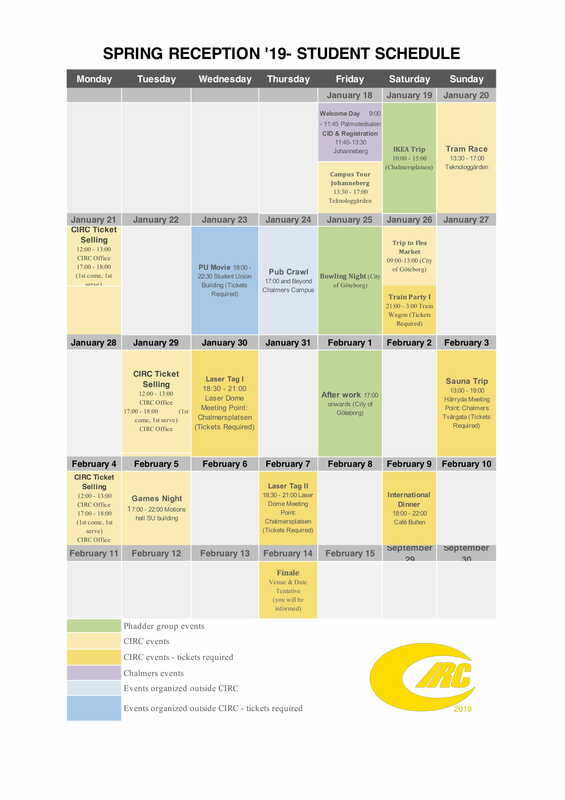 Since, it can be difficult to keep up your calendar up to date with our events, Now you can simply download the event file and keep it with you at all times in your phone or laptop or tablet. Register for your Student Card NOW!! !